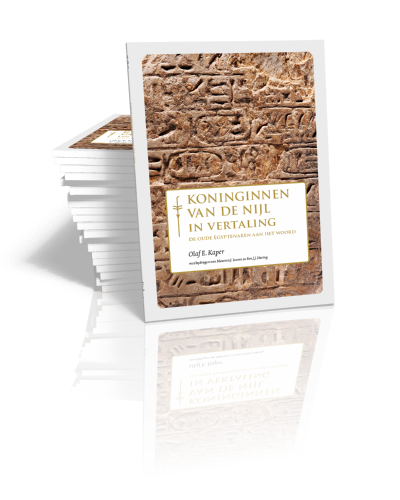 Maarten J. Raven is the Curator of the Egypt collection in the Dutch National Museum of Antiquities. 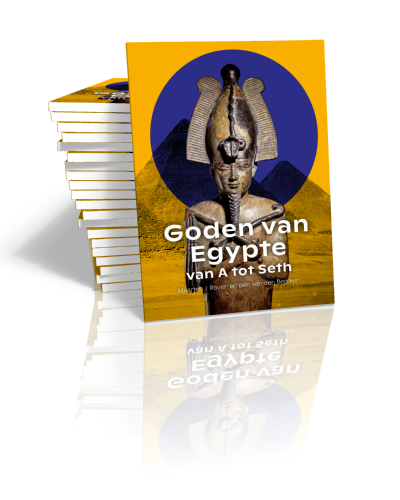 He studied Egyptian Languages and Literature, History of Art and Archaeology at the University of Leiden. Since 1975, he performs fieldwork at Saqqara (Egypt). He is particularly interested in the art and material culture of the New Kingdom and the Late Period, in iconography, magic and symbolism, and in Egyptomania and the rediscovery of Ancient Egypt. Raven wrote his dissertation on aspects of funerary symbolism (Symbols of resurrection: three studies in ancient Egyptian iconography, 1984). 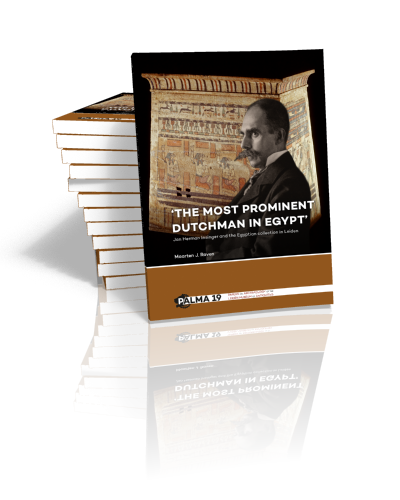 He published many articles, catalogues and monographs on material culture, the Leiden collection and fieldwork in Saqqara. 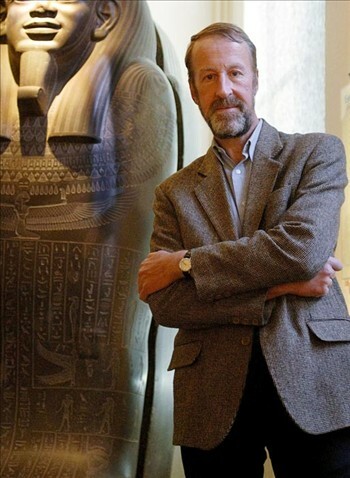 In September 2012, Maarten Raven was appointed Extraordinary Professor of the Museology of Ancient Egypt in the Egyptology department of the Faculty of Humanities. 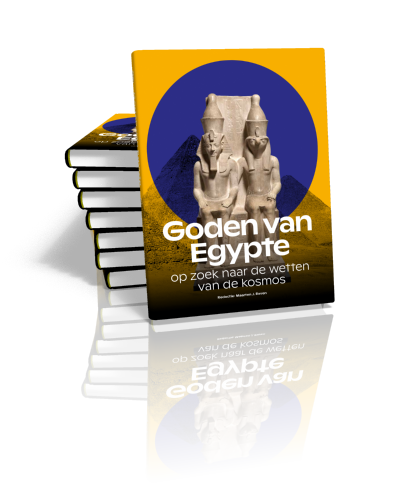 He focuses on the museum aspects of Egyptology and investigates the formation of Egyptian collections in museums in the Netherlands and elsewhere. Besides his appointment as curator, Raven is active as board member of various institutions in the field of museums and Egyptology.